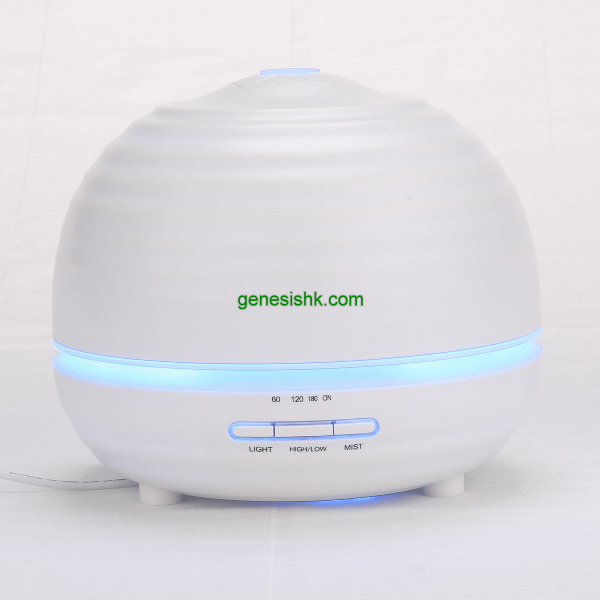 The Ultrasonic Aroma diffuser boosts your health by releasing negative ions into the air. It also releases aroma oils into the air if required. The aroma diffuser is a stylish unit which combines traditional aromatherapy with safe, easy to use technology. It gently releases essential oils to calm your senses and create a beautiful fragrance. The Ultrasonic is much more than just a standard electric fragrance diffuser. With five different functions working as an aroma diffuser, mini humidifier, air purifier, ioniser and nightlight, it turns any room into a haven of peace and tranquillity. Desc. : Aroma Diffuser 80ml Capacity, 7-colors to choose or let it automatically changing colors. • The timer control with 3 settings: it can run continuously until turned off; keep cycling every 15 sec on and off; after 60 mins will automatically stop. Aroma diffuser is suitable for Offices, Beauty salons, SPA, Yoga, Bedrooms, Hallways, Lounges anywhere where fragrance or ionising is required. Delivery : FOB Guangzhou (LCL/FCL).